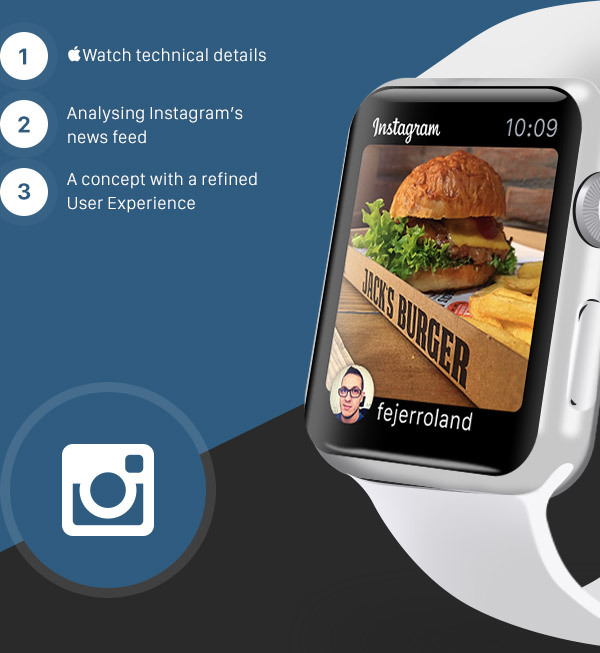 Instagram will launch this week an official app designed for the Apple Watch. The information is from the Financial Times, for whom the team of developers was interviewed. The smartwatch, whose online sales will begin this Friday (24), will make his debut with the presence of weight applications like Twitter, Flipboard and Evernote, among others. 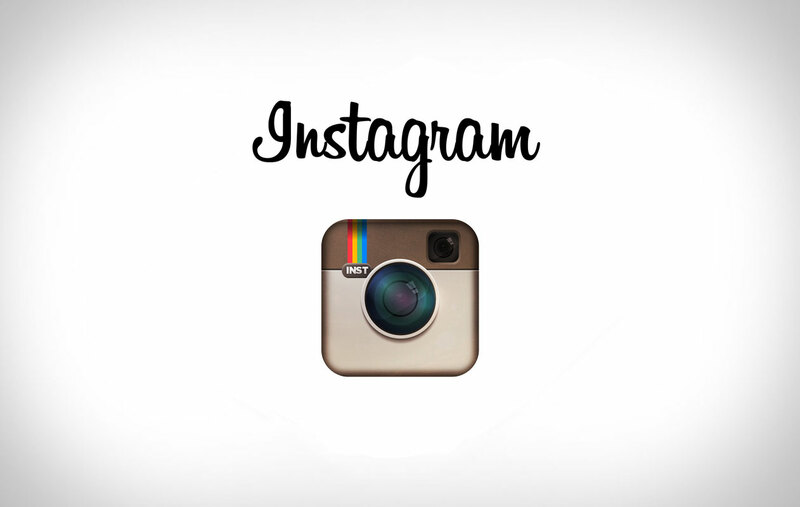 The long-awaited update of Instragram, which we told you about a few days ago, is finally here. The update introduces two new tools to change, and improve, the photos to be shared on the popular social network.